A federal appeals court Friday delivered a blow to drug maker Allergan, saying in a ruling the Saint Regis Mohawk Tribe cannot assert its "tribal sovereign immunity" to cast aside patent challenges to one of Allergan's drugs. Allergan declined to comment. 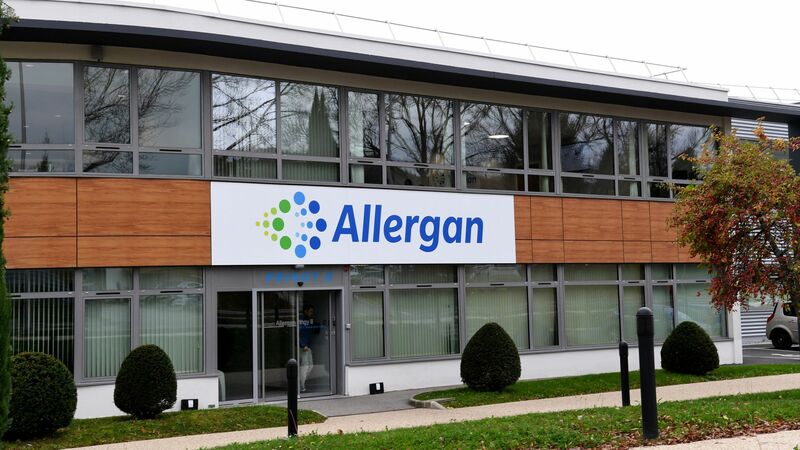 Flashback: Last year, Allergan transferred the patents of its blockbuster dry eye drug, Restasis, to Saint Regis and agreed to pay the Native American tribe money. In return, the tribe would attempt to kill patent challenges from generic drug companies that wanted to make cheaper versions of the drug.